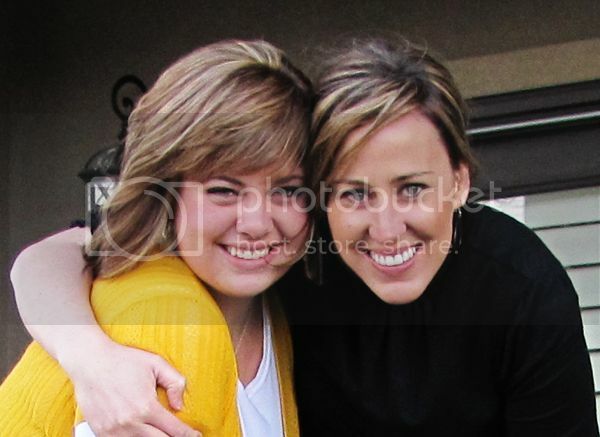 This is my cute sister-in-law Ali. Today she came over to make granola. 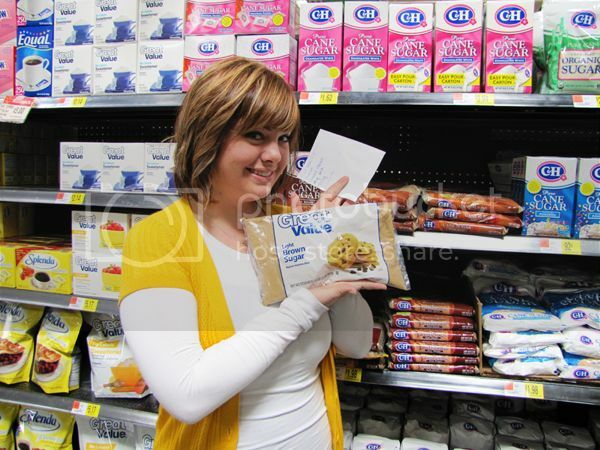 At Walmart to get the ingredients. Bryson is always such a good little helper. My personal favorite is to mix this in with yogurt or to eat it as a breakfast cereal. Mmmm. 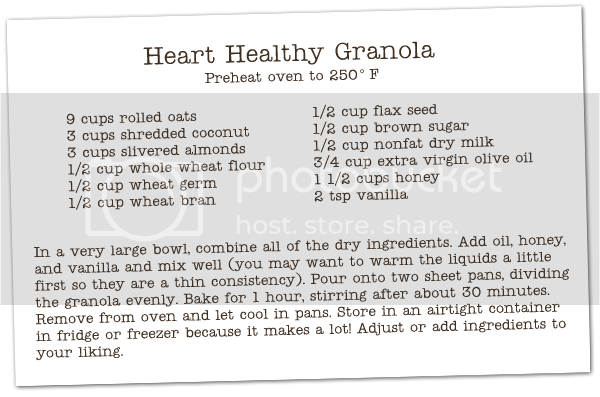 Rolled oats: lowers cholesterol and your risk of cardiovascular disease. It's also a great source of fiber and stabilizes blood sugar for diabetics. Coconut: great source of protein, vitamins and minerals. Almonds: great source of vitamin E, protein, and calcium. Can help to lower risk of heart disease and cancer. Flax Seed: can help reduce your risk of cancer, heart disease, strokes, and diabetes. Full of Omega 3's and fiber. 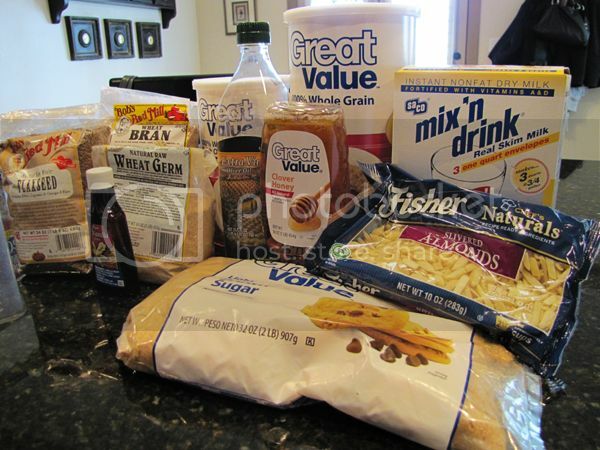 Wheat Germ & Wheat Bran: great source of many vitamins and minerals, which means it's full of antioxidants that help fight cancer and heart disease. Wheat germ is also a great source of folic acid and fiber. Thanks Ali! It's so fun to have you back home in Utah. Mike was a very happy man when he came home to so much homemade goodness today.